Thankfully, for our lovely feet and growing bunions, flat shoes have become a fashion staple over the last few years. 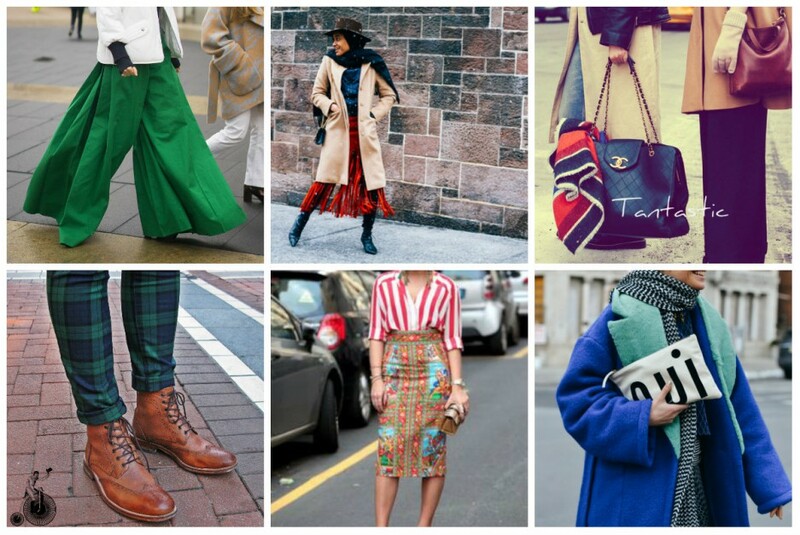 It started with stylish trainers worn outside the gym, matched with skirts and suits worn in the office by day and onto the nightclub by night. And in 2016 when the Gucci loafer – in particular the sling back with fur lining – was worn by every blogger and editor worth their street style salt, we became totally obsessed with this chic shoe. And sure why wouldn’t we? They are comfy, versatile and add instant cool girl chic to any outfit. If you can’t afford the Gucci price tag head to Office or Topshop for some great styles. (FYI, you can get 25% off in Office if you pick up this week’s issue of Grazia UK). Wear with pleated skirts, trouser suits, and mom jeans for that Instagram worthy shot. Wear with whatever you want if you’re not on Instagram. Top tip; sit on a windowsill or cross a street for the perfect Instapic, see below.